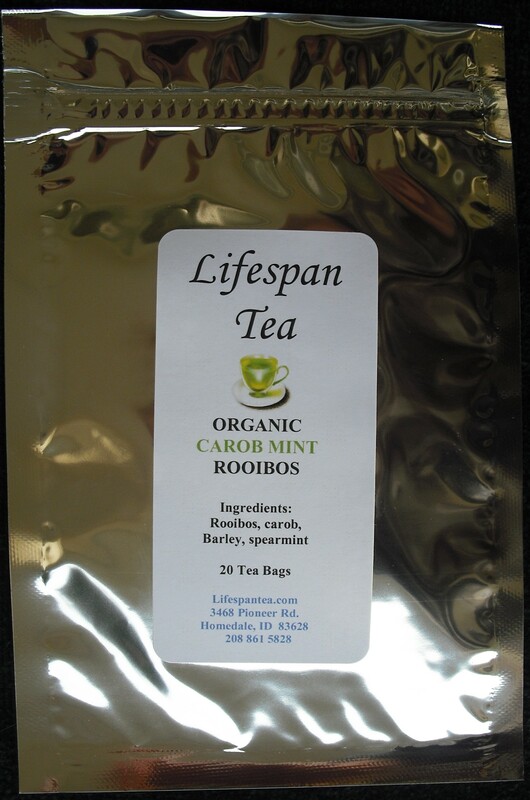 Combines the round and delicious flavors of chocolaty carob, rooibos and barley with heady spearmint, creating the perfect after dinner tea. Add a splash of milk and a touch of honey or agave for a special treat. Organic and caffeine free.